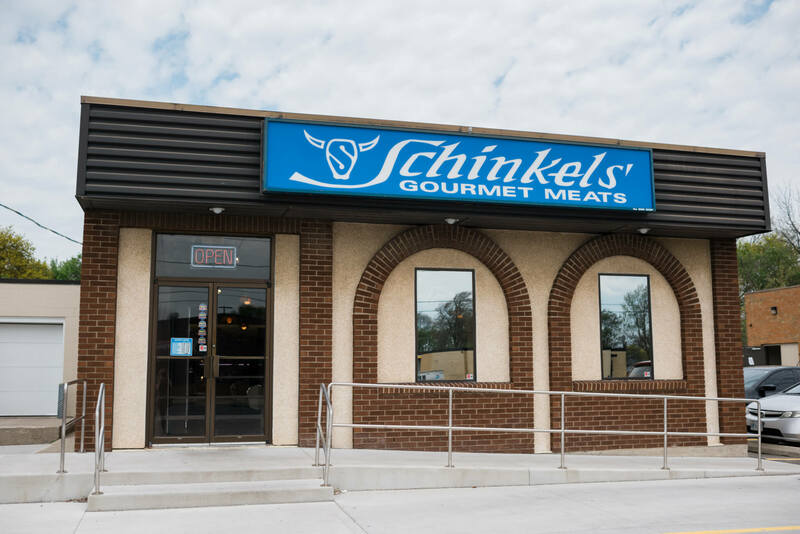 Schinkel’s Gourmet Meats has been providing the highest quality meats from its original location on Richmond St., Chatham, since 1984. 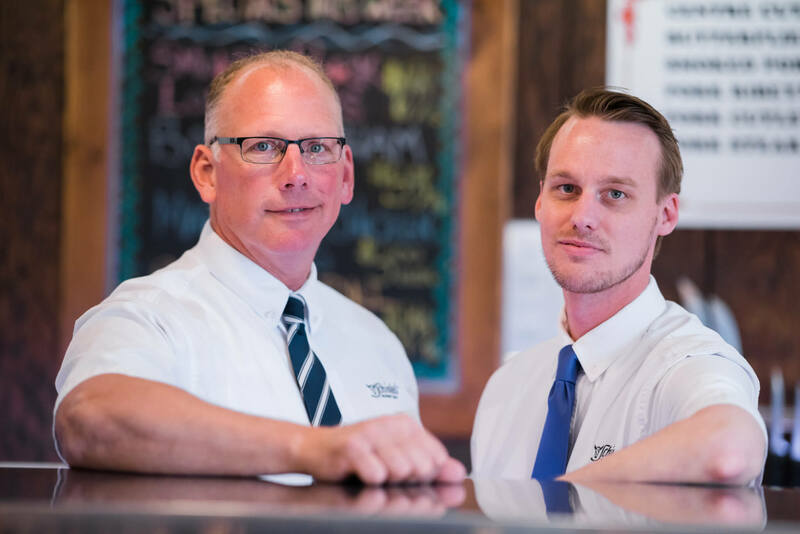 Over those many years, we’ve learned that only the very best meats will be sold under our name and always delivered with superior customer service. Herman Schinkel founded the company with his son, John. In 2000, Herman retired and John became Owner and President. Proud to be a family business, Schinkel’s has welcomed John’s nephew, Cory, into the business. Cory learned the company’s values while working part-time through high school and college. Today, he is a partner and training as a butcher.